CREATIVITY in everything he does, because his positive thinking and self confidence will help him make his dreams come true. Now the sky is the limit: An architect who designs an airport as if it were an island, a visionary who creates a hotel chain in the sky or organises the first journeys into space, a designer making cult objects that are impossible to classify, developing new technologies that bring people together to connect them in different parts of the world, transforming reality to create his own REVOLUTION, giving him an irresistible magnetism and the power of instant attraction. 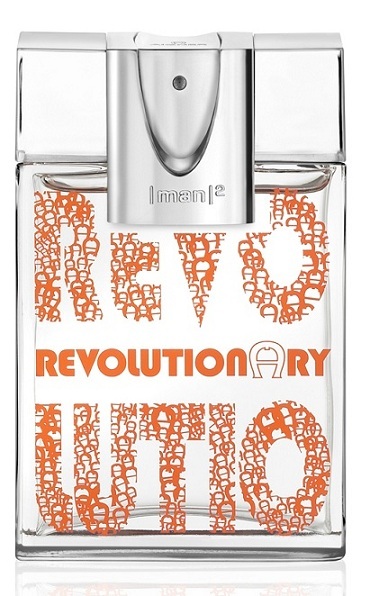 Aigner Revolutionary is modern, sleek with an elegant and contemporary signature where an accord of mandarin, lavender, coriander leaves and cardamom infuses freshness and movement to the sophistication of a sandalwood, vetiver and oakmoss dry down.